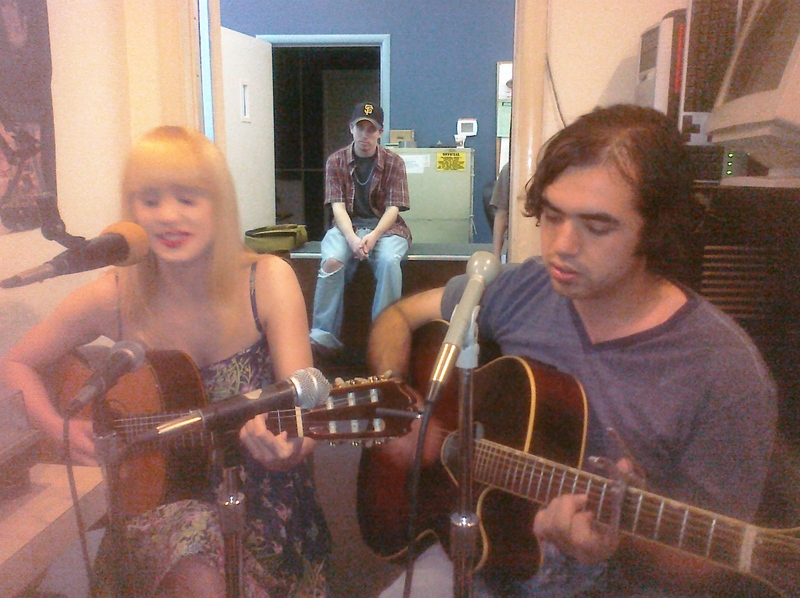 Ricky Berger and Adrian Bourgeois perform live in the Twirl studios, 6/12/2010. Big radio/video/live session/phone interview show today on Twirl! Twirl Radio is on YouTube!